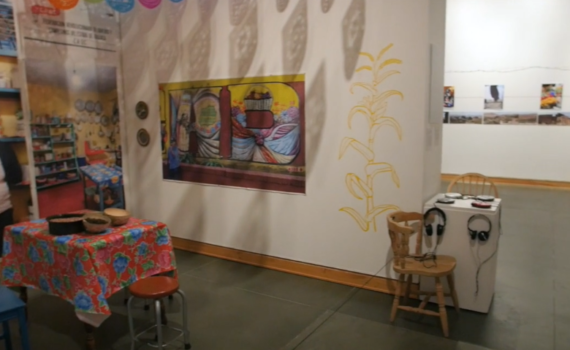 Here is a short video documentation of Deborah’s exhibition Grapes & Tortillas (July-October 2016, Kelowna Art Gallery), on the Mexican seasonal agricultural workers in the Okanagan Valley (and across Canada). She plans to exhibit again in Chapala in 2018. Deborah was here on a personal residency in 2016. People Music/Lila Downs, and excerpts of text by Juan Felipe Herrera from “187 Reasons Mexicanos Can’t Cross the Border” is also used with permission. I’m spending a month at an artist residency in central Mexico, where I’ve befriended a local healer named Katuza who believes in the spirit world. He believes in the power of plants, especially peyote. He believes in the temescal (sweat lodge) as a cure for most ailments, including depression, anxiety, and insomnia. He has long gray hair, a long gray beard, the wide eyes of the ecstatic. He says that I need to release the things I hold in my chest. “We will teach you how to scream,” he says. 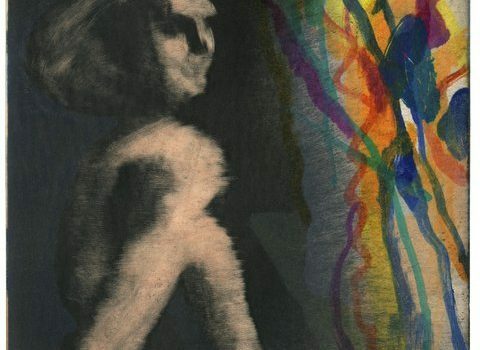 He often uses the first-person plural — maybe because English is his second language, maybe in homage to interconnectedness. Amazing video from Andrew Morgan. 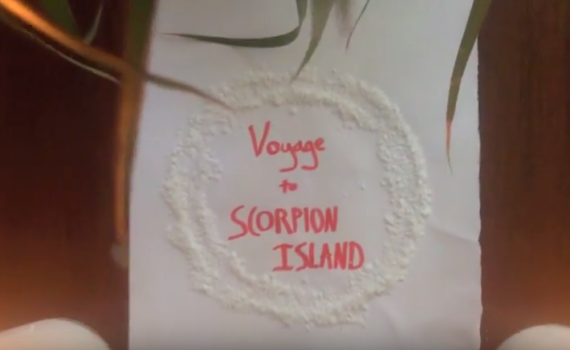 Beautiful footage of migrating birds, holiday lights, fireworks, and sunrises/sunsets captured during his Winter 2015 residency here in Chapala, set to the beautiful piece composed by Andrew inspired by his visit to Scorpion Island.